Meanwhile back to a new expensive camera from Arri the Alexa LF, not sure if it should have been LP (Large Pockets). At a whooping €76,434 excl. vat you need to be producing something special to afford this camera. Arri introduced the new system today at London’s BSC Expo, and claims the new system is smaller and lighter than current full frame models. The camera’s sensor measures 36.70 x 25.54mm and uses 4448 x 3096 pixels – all of which users will be able to utilize in open gate mode. When used in 16:9 mode a 31.68 x 17.82 mm area is exposed with a full 4K resolution of 3840 x 2160 pixels. This is a 36.3mm diagonal, so is fully compatible with lenses such as Zeiss’s Compact Prime and Cinema Zoom series of lenses. A 2.39:1 ratio mode uses 4448 x 1865 pixels and a 39.8mm diagonal. In all of these modes the camera can shoot at up to 90fps in Arriraw, but it can manage 150fps when used in 2.39:1. Arri says the sensor has an exposure latitude of ‘14+ stops’. A new lens mount has been introduced with the system that uses a wider throat and a shallower flange so that lenses can be made with large maximum apertures that would not be possible with the narrow throat of the PL mount. It should also allow lenses to be slightly smaller and lighter. The LPL (‘Large PL’) mount is 62mm in diameter and has a depth of 44mm, so existing PL lenses can also be mounted via an adapter. 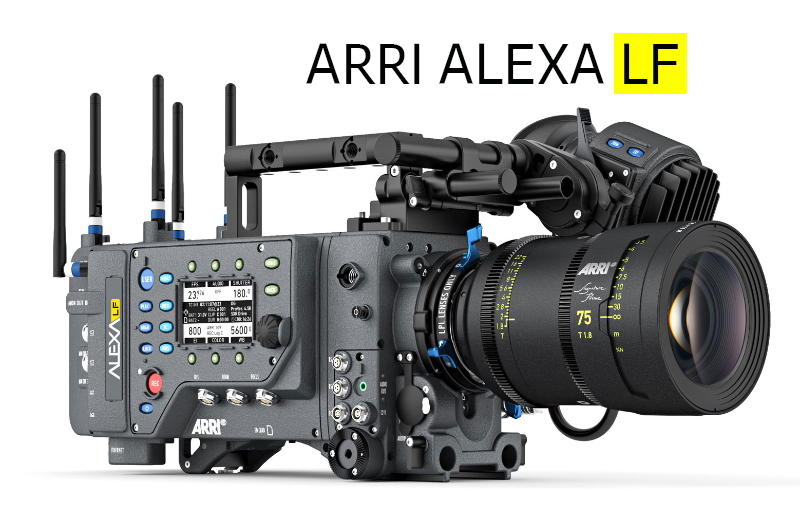 Arri says it is making the LPL available under licence to other camera manufacturers and third party lens makers. 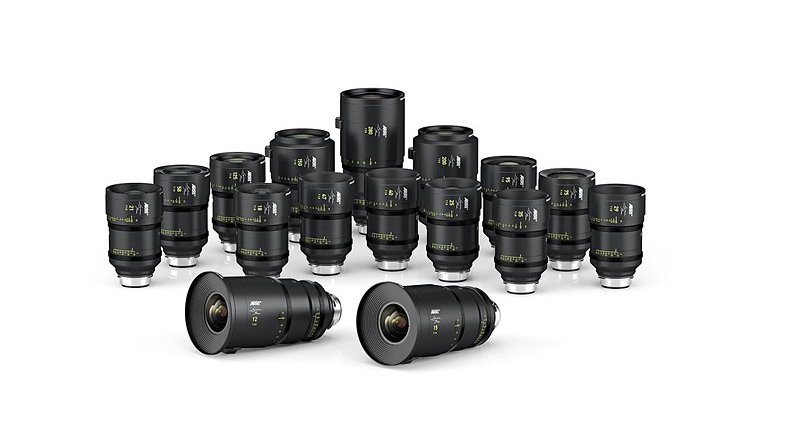 Its own collection of Arri Signature Prime lens system will comprise 16 lenses of between 12mm and 280mm. All will have a maximum aperture of T1.8 and will be compatible with the new LDS-2 lens data protocol, which Arri says it will also license. The mount will be able to read data from LDS-1 and /i lenses.